A new "wineskin" to hold the Good News of Jesus Christ. Father John Vogler is a retired Roman Catholic priest with over 50 years of experience in parishes, in prison ministry and in working with lay-evangelization movements like Marriage Encounter, the Cursillo and the Charismatic Renewal. 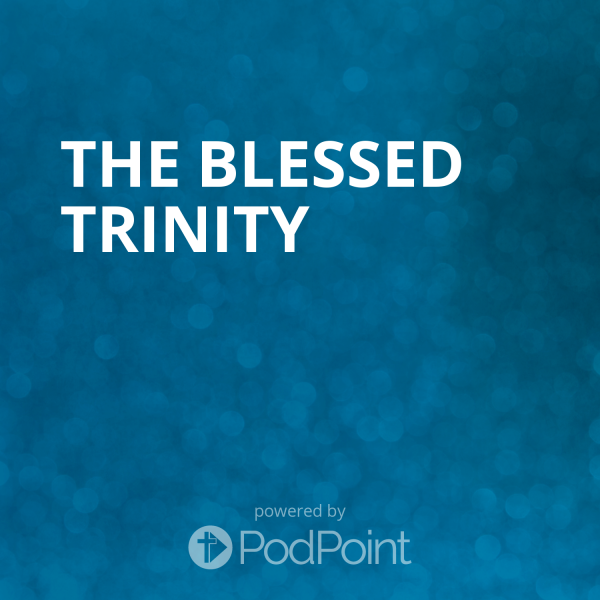 Father John claims to have discovered in the doctrine of the Blessed Trinity an entirely new way of explaining the Gospel as well as everything else that we humans experience. He acknowledges the fact that his explanations are not the official Catholic ones, but he asserts that they do an even better job of defending radical Catholic orthodoxy. He constantly is reminding everyone that merely understanding his explanations in one's head is not good enough to save humanity. He insists that we only really know what we do. Doing God's Will on earth is the only way to establish the Kingdom.